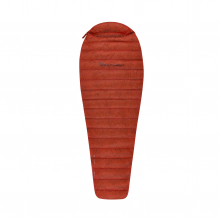 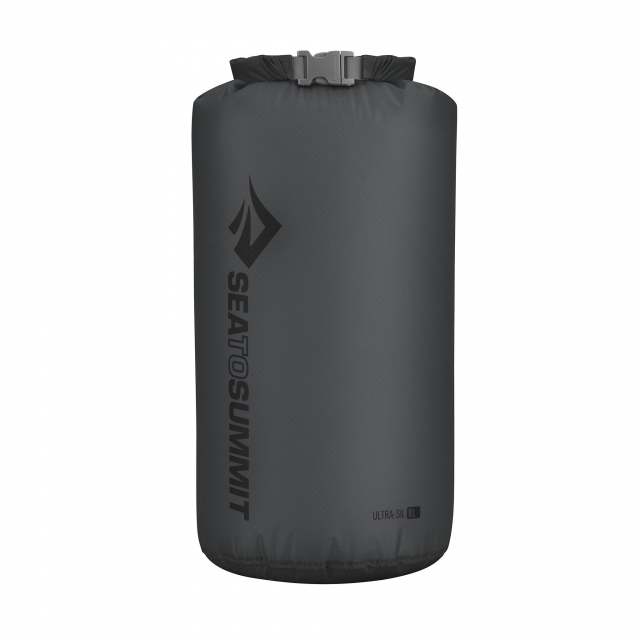 The Ultra-Sil Dry Sack won the sought after Backpacker Editors' Choice award in 2006 and is still the ideal dry sack available for backpacking. 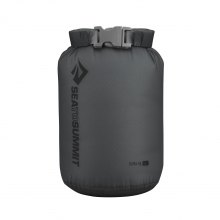 Made with lightweight, waterproof 30D Ultra-Sil CORDURA brand fabric it's the perfect choice for modular packing to organize your gear inside your backpack like a pro. 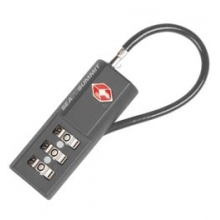 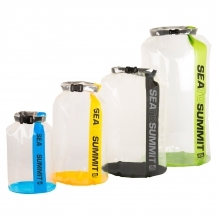 With an almost translucent look, visibility of contents is easy, and if you're really organized you'll make use of multiple color options to find things easier. 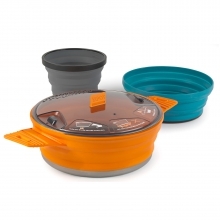 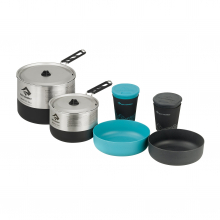 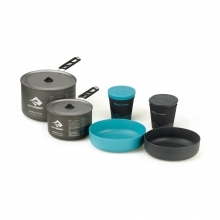 Other features include a non-wicking hypalon roll-top closure, a round base for ease of packing and fully seam sealed for water resistance. 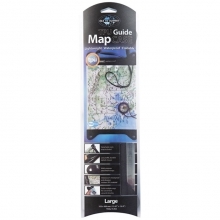 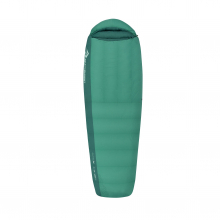 An excellent choice for lightweight backpacking, cycle touring and travel. 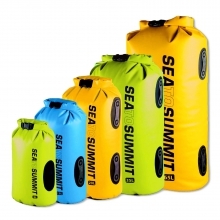 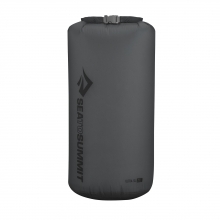 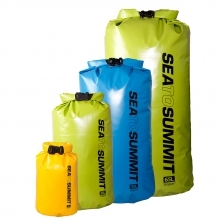 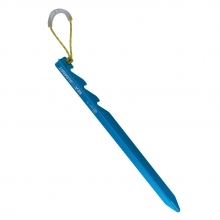 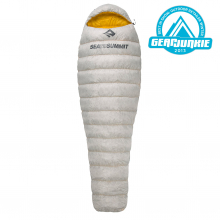 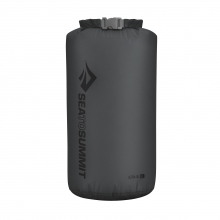 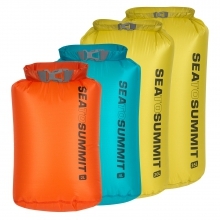 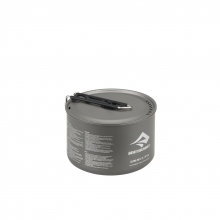 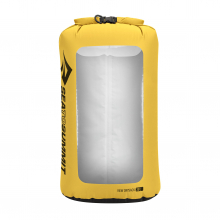 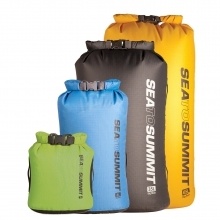 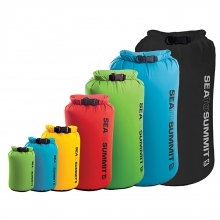 There are no reviews yet for Sea to Summit: Ultra-Sil Dry Sack - 4L .